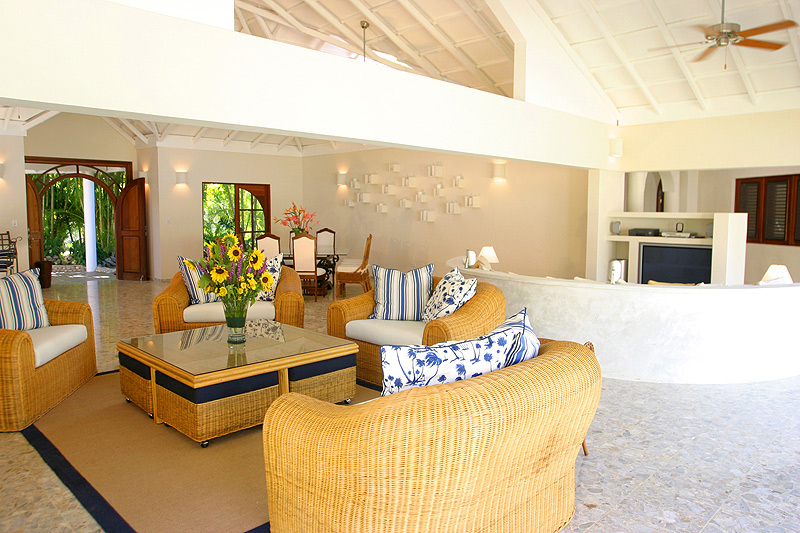 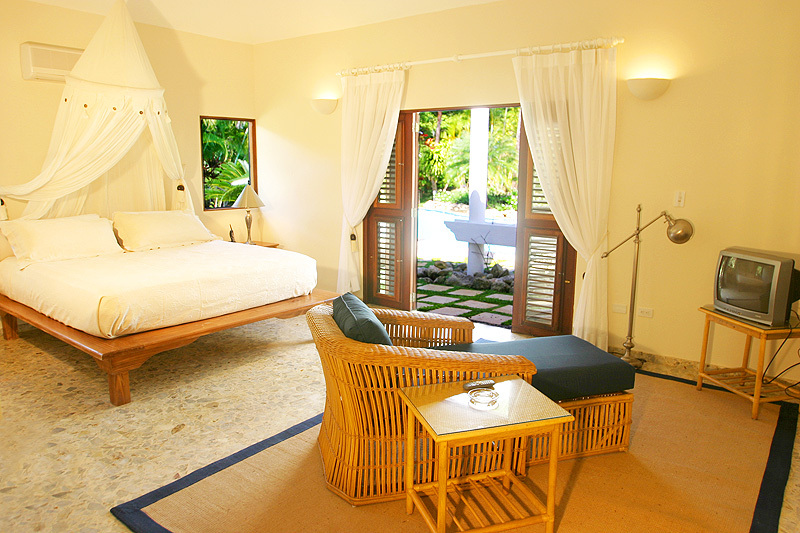 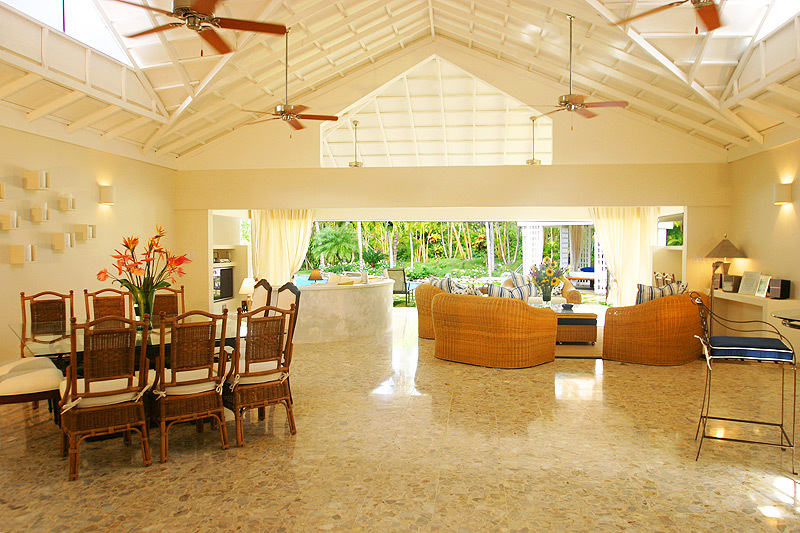 Villa Luna is a stylish haven that combines beach-house inspired interiors with luxurious Caribbean design. 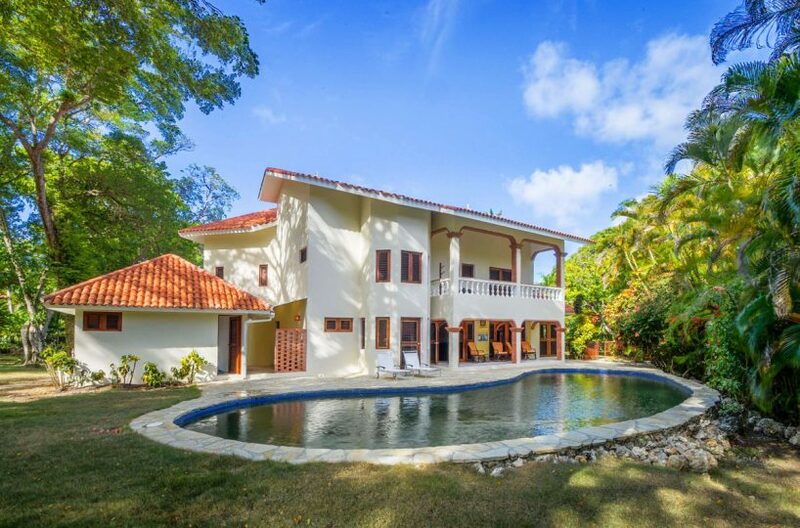 This 4 bedroom, 4 bath villa epitomizes coastal living with seamless transition between indoor and outdoor access, enjoying ocean breezes and lush tropical garden views. 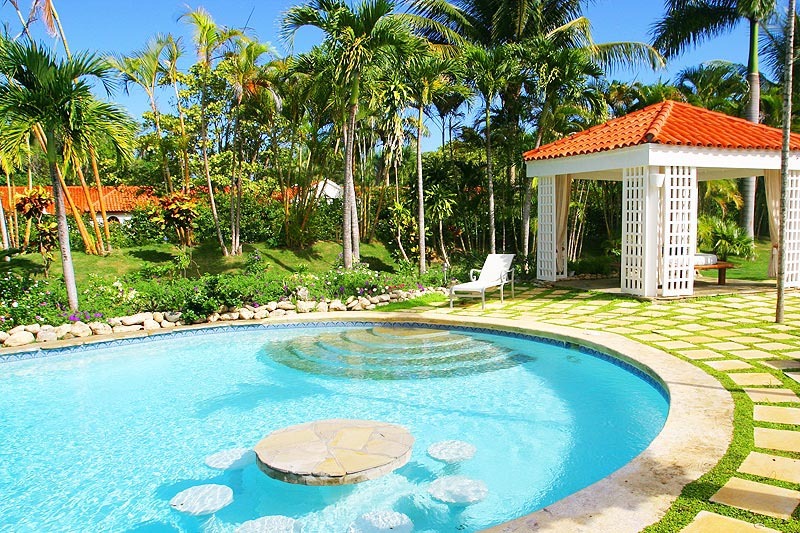 Verdant plantings frame the impressive walking path to the front door. 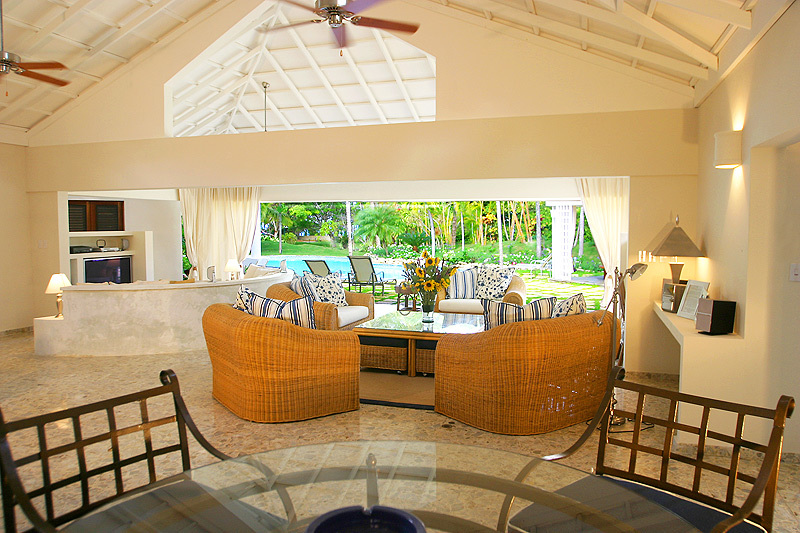 Inviting Caribbean furnishings grace the living room that opens onto ample tiled terraces to the ultra-private pool surrounded by soaring palms and mature tropical plantings. 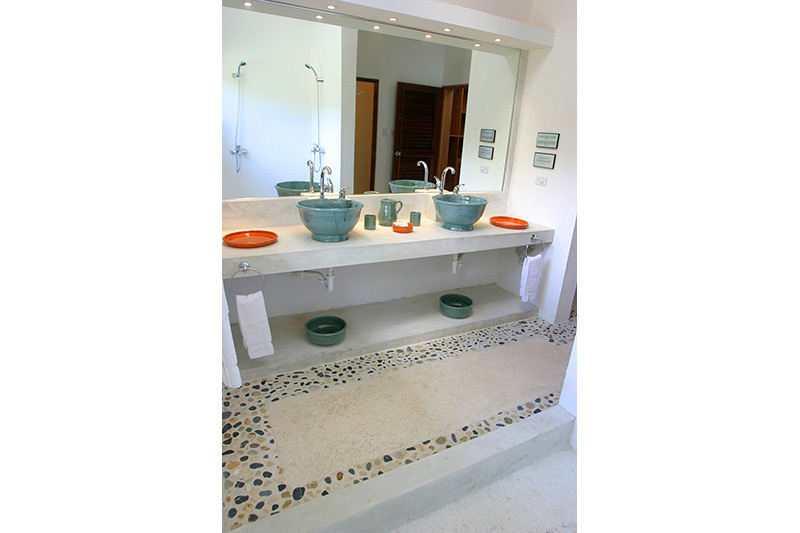 All four bedrooms feature ensuite spa white bathrooms with modern furnishings and fixtures. 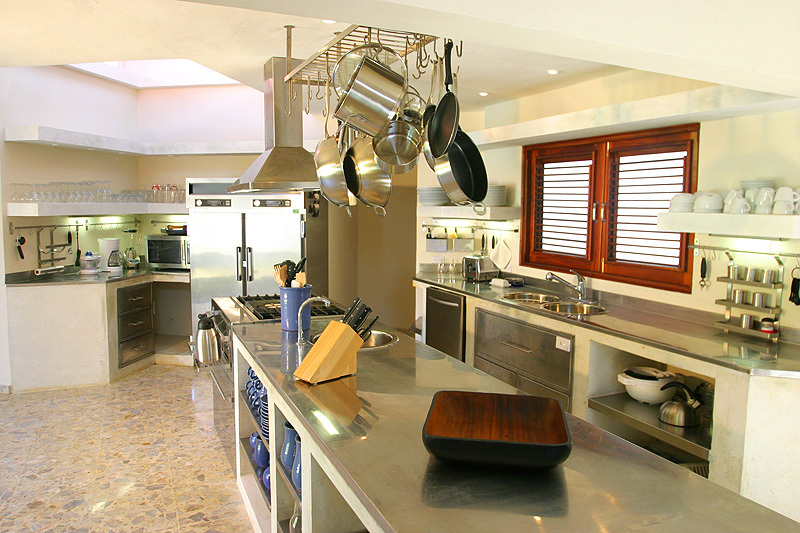 The commercial style kitchen features stainless steel counter tops and appliances and is designed for chefs that cook, socialize and entertain. 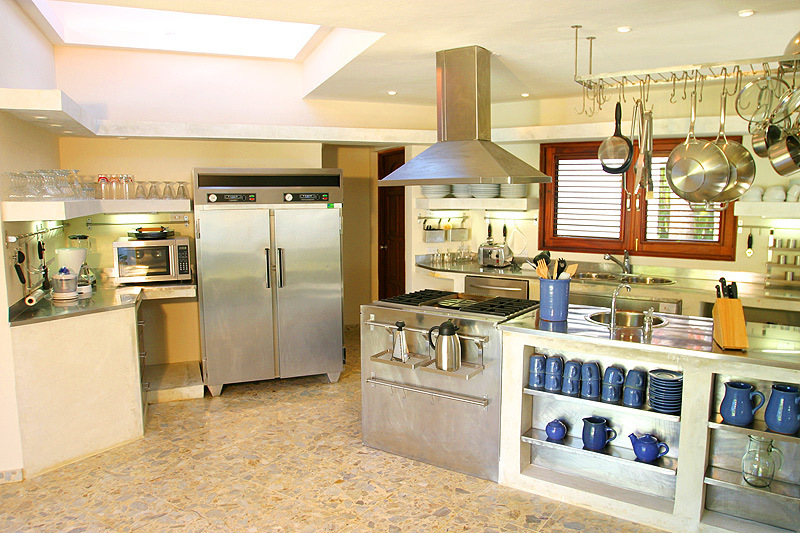 Basil, arugula, chives, cucumbers, thyme, rosemary and coriander thrive in the raised herb gardens. 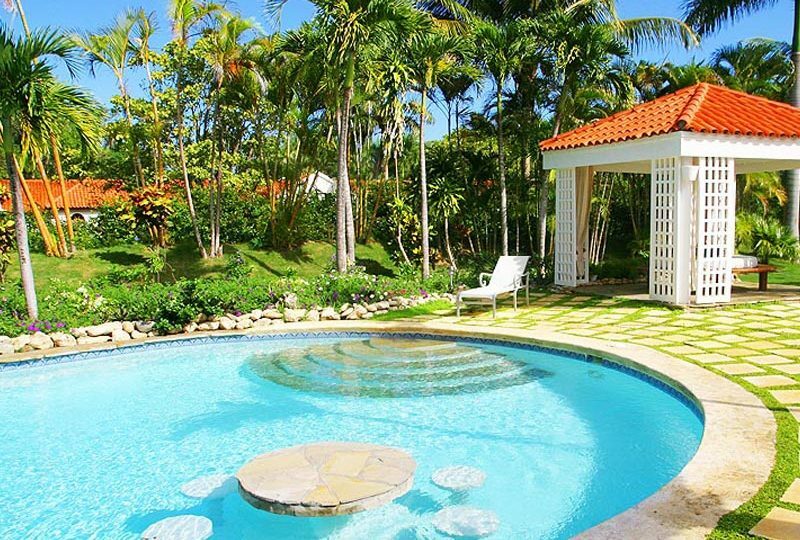 Located in one of the best areas of Sea Horse Ranch, enjoy The Beach Club restaurant and lounge for drinks, lunch or dinner, and indulge in the oceanfront swimming pools in the El Bosque nature preserve, all within a few minutes’ walk. 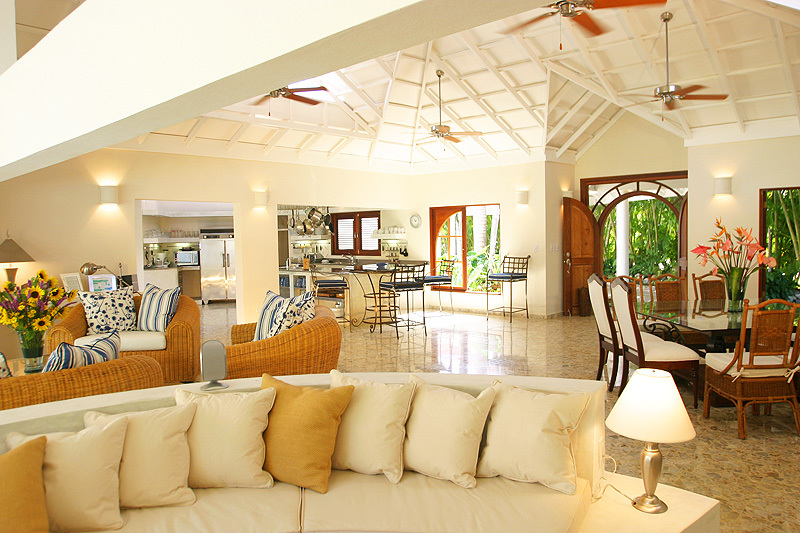 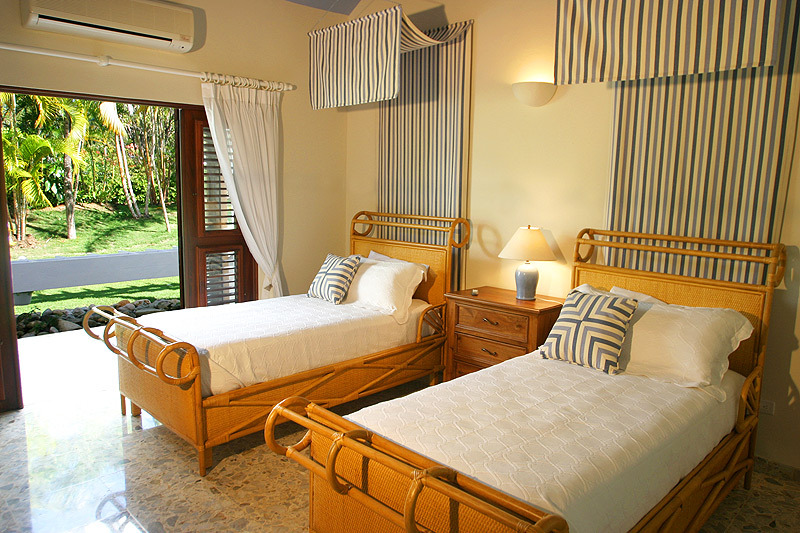 Villa Luna is perfect for families or couples seeking a vacation experience unparalleled in the Caribbean. 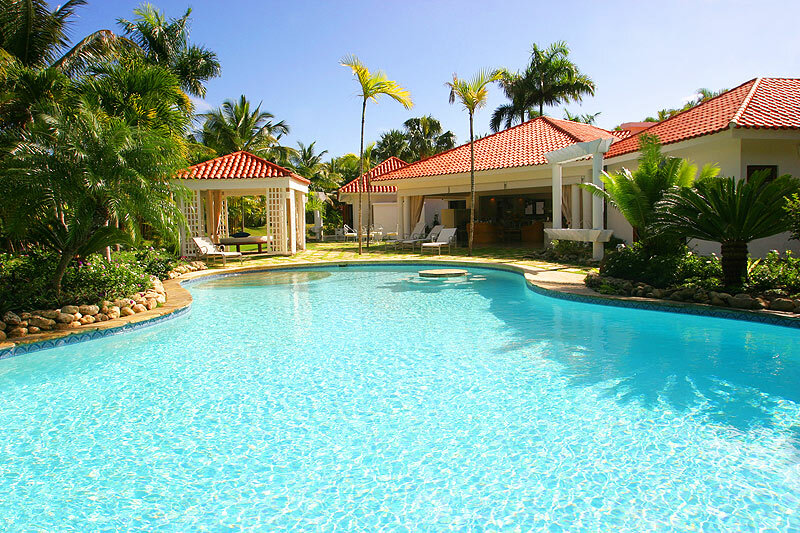 It is a wonderful primary or second-home investment that enjoys superb rental potential.